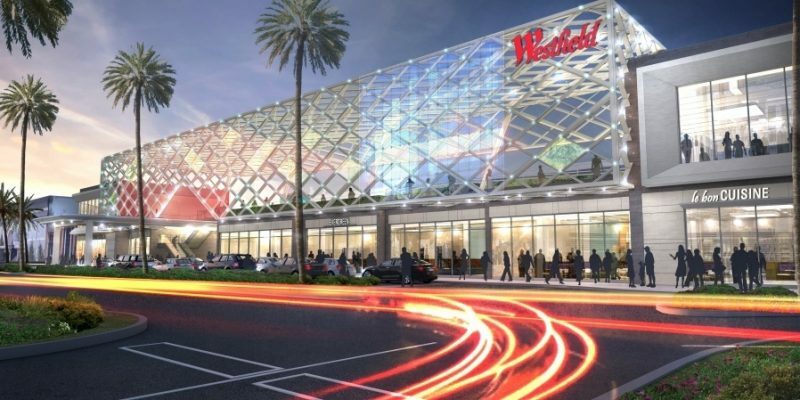 Australia has the third largest shopping centre market globally, comprising over 1,700 centres Australia-wide, according to research group Ubris. Sitting behind the USA and Canada, Australian shopping centres cover more than18.7 million square metres of gross lettable area (GLA), accounting for over 30 per cent of all retail space in Australia. Around 24 shopping centres open each year in Australia since the first one opened in Brisbane in May 1957, according to the Shopping Centre Council of Australia (SCCA). Electrical switchboards, such as group metering panels, plays a small but significant role in this growth. Around 24 shopping centres open up each year in Australia. Despite not being the largest market, Australian shopping centres are world first when it comes to innovation, according to the SCCA. Integrating supermarkets, restaurants and leisure and entertainment facilities, things we all now associate with shopping centres, started in Australia. Investment in Australian shopping centres continues to grow. Over $7.6 billion of transactions took place from both onshore and offshore investors in 2016, according to real estate and investment firm Jones Lang LaSalle’s 2016 Australian Shopping Centre Investment Review & Outlook report. 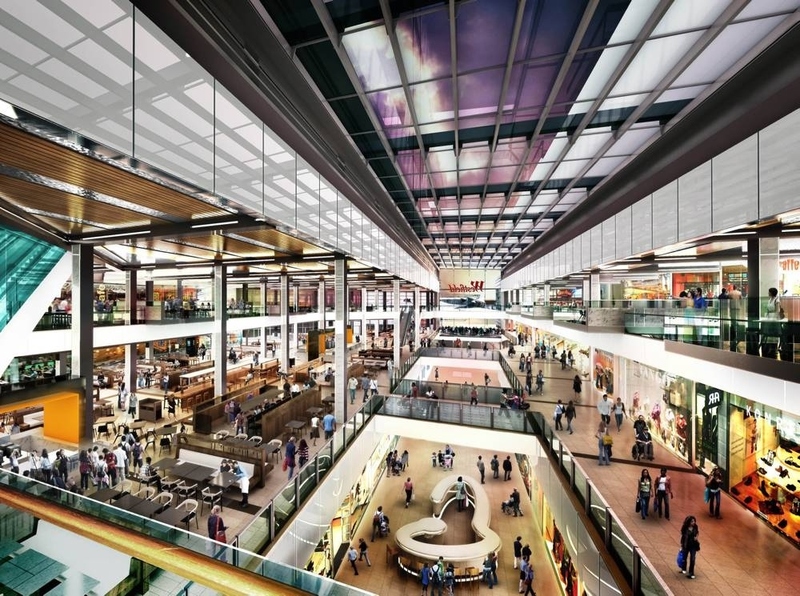 What goes in to powering shopping centres? Ensuring safe and reliable access to electricity is essential to the successful operation of any shopping centre. In a centre there are a myriad of different electrical needs from the many different types of businesses within – from retail stores to restaurants to supermarkets and cinemas. And if things go wrong, as they did in a Perth shopping centre in 2015, as ABC Media reports, it can have disastrous – even deadly – consequences. Ensuring each and every store within a centre is operating in a safe and efficient way therefore requires high quality switchboards that can be customised to the needs of the retail centre. DaRa Switchboards’ group metering panels (GMPs), are the ideal solution for large-scale commercial projects, such as shopping centres. A safe and economical solution, our customisable group meter panels are built to the highest quality to deliver the best results. To find out more about why DaRa GMPs are the practical and economical solution to your project, reach out to a member of our expert team today. » Supercharging Electric Vehicles In Australia « Are Your Switchboards Up To Scratch?